I just discovered the blog Life Before the Dinosaurs, all about the wild and wacky world that existed pre-Triassic. That’s more than enough for nerd in me to get excited, but then I learned that the blog is written by a seven year-old. Seven! When I was seven, I spent most of my time playing with My Little Pony and taking naps. And, if we’re being honest, not much has changed. 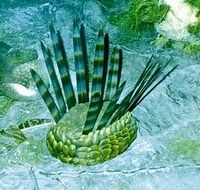 Wiwaxia was one of the weirdest of all the oddball animals of the Burgess Shale. It had a foot like a snail, a shell like a limpet, and scales like a fish on its shell. And the weirdest of all is that it had twelve glowing spines sticking out the top. 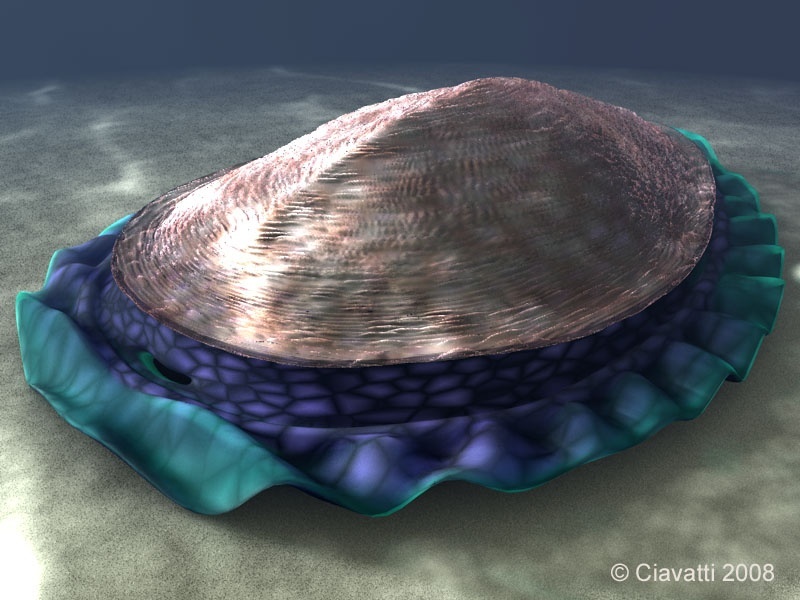 Kimberella was a strange creature that could have been a mollusc and lived in the Vendian Period. It had a strange lasagna-shaped foot and a flattened shell on top. It was 1/2″ to 4″. Kimberella crawled along the sea floor looking for edible scraps because organisms didn’t start predation until the Cambrian Period. This is definitely a blog to bookmark – author ABC knows his stuff and appreciates the absolute coolness of the giant bugs from the Carboniferous Period. I’m off to invent a time machine so I can travel back to 1990 and tell my seven year-old self to get on it. But I’ll probably take a nap first.